Presented by Gemma Arterton (Quantum of Solace). 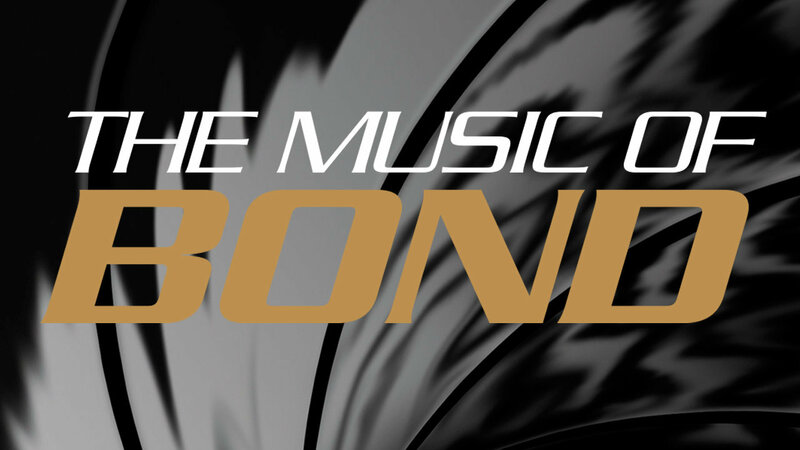 Over fifty years of timeless James Bond themes from all your favourite 007 films. Hits from Goldfinger, Licence to Kill, Casino Royale, Skyfall, Diamonds Are Forever, Live and Let Die, Spectre, From Russia with Love to name just a few, all sung by outstanding vocalists Alison Jiear and Matthew Ford.